In any home remodeling project, the balance between beauty and practicality can be tricky. 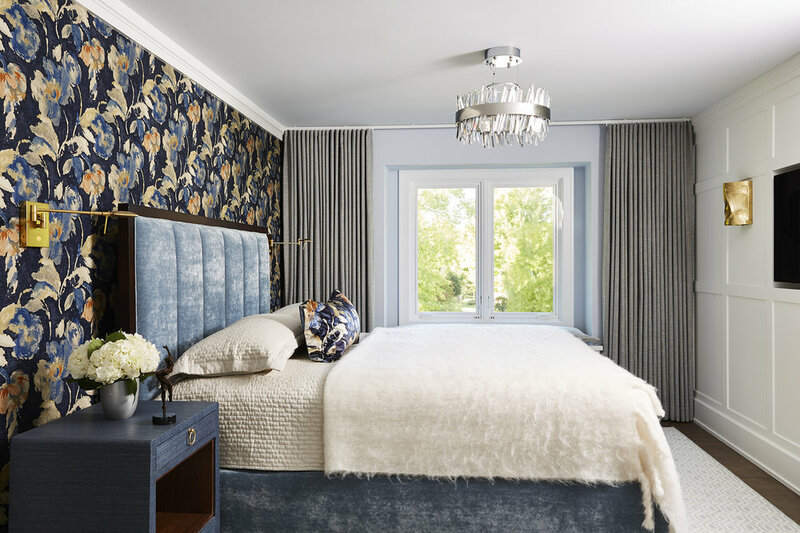 In order to arrive at the final layout for a project, a homeowner may not be aware of the various creative and necessary steps it takes to get to that point. The MA Peterson team joined forces with Feed My Starving Children to help box meals. We helped make an impact with the night’s box total at 830 boxes, which translates to approximately 490 children having one of these meals each day for a year. 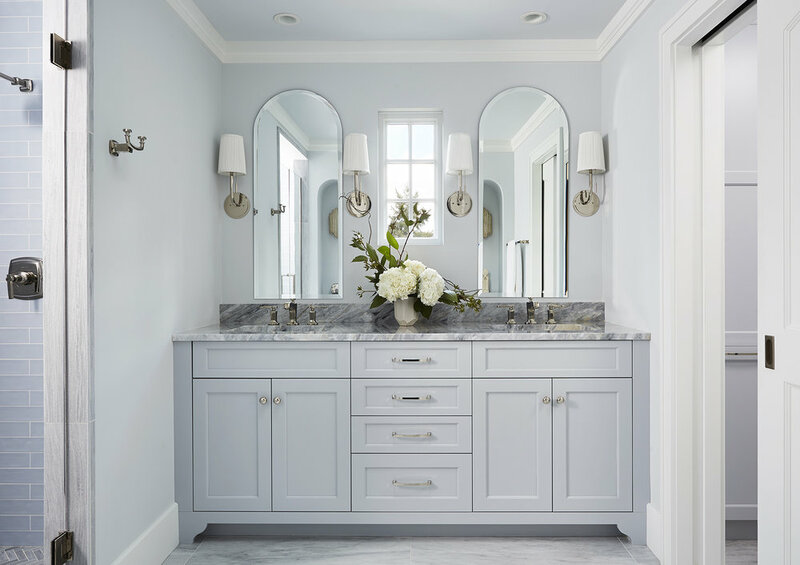 Although currently and historically taken advantage by our MA Peterson past clients, anyone can experience the same great level of creative design, comprehensive process, unmatched craftsmanship and end result for their out-of-town home. 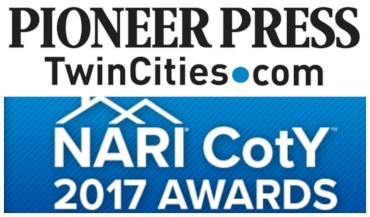 Click on the image to read Edina's Country Club magazine fantastic article highlighting our recent awards. So privileged to be a part of this month's Nov/Dec issue of Midwest Home! 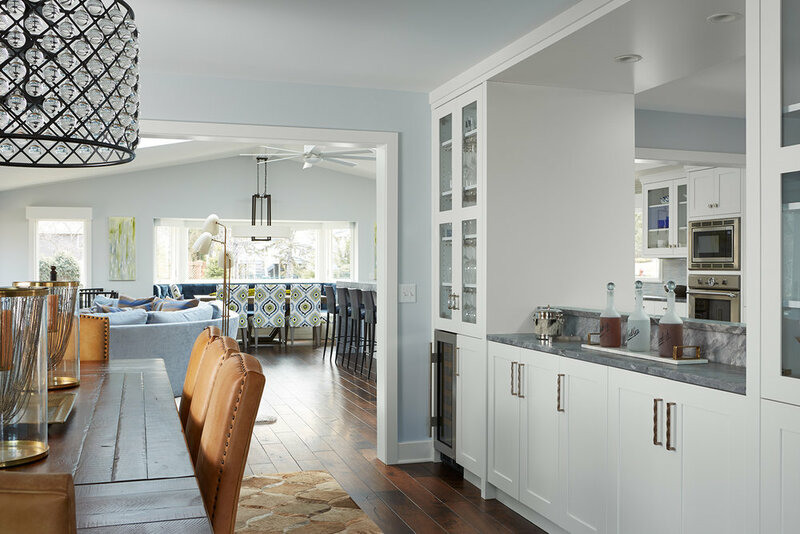 Click on the image to read the full article on our Eden Prairie Bearpath remodel in which we collaborated with M. Gilbertson Design. If you were asked what your dream home looks like, how would you answer? Our guess is that no matter where you live, you would have plenty of ideas of how you envision your dream house to look like. The moment you spot the cost estimate on your project contract you begin hearing voices in your head. We'll go over what homeowners fail to account for are the unforeseen changes that may occur during your remodeling project. The 2016 Fall Remodelers Showcase beings tomorrow, September 29th, and ends October 2nd. Come visit our home in Plymouth (#21) at 12410 44th Avenue North. 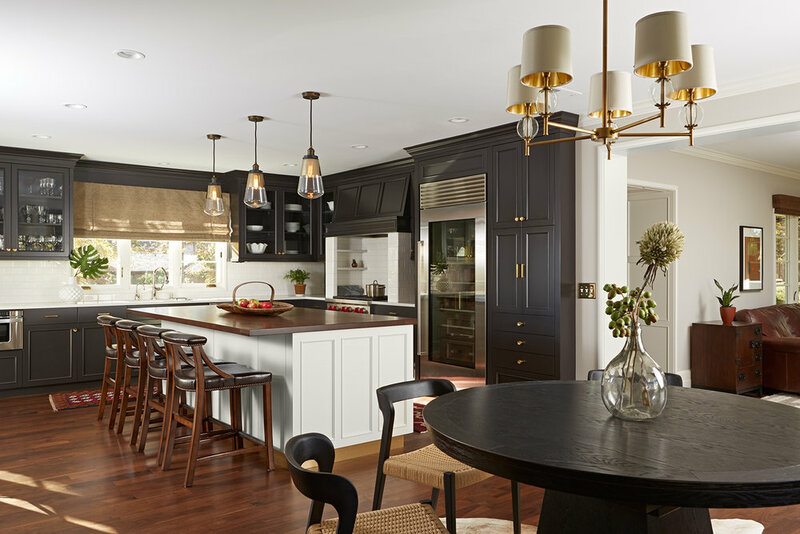 This remodel is the second phase of this home's master plan completed by MA Peterson, with the first phase ending in 2011 (and also happened to be part of the Remodelers Showcase!). A complete transformation of the lower level resulted in a new destination for entertaining and everyday living. An entertainment center, bar, exercise room, reading nook, bathroom, and wine cellar are the newly created spaces. Stone work, built-in custom cabinetry, a wrought iron door to the wine cellar, wave-like shelving, and wood beams added to the uniqueness of each space. Click the image below to read about the project in detail!